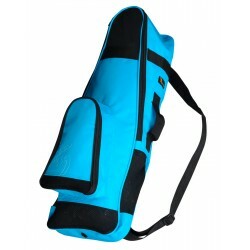 Protect your valuable regulator from dirt and damage. 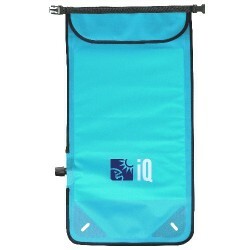 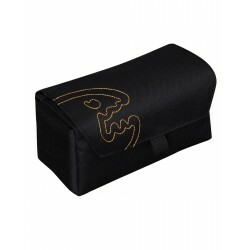 The iQ Reg Case offers you plenty of room to store your regulator and hoses neatly rolled up. 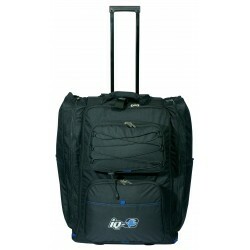 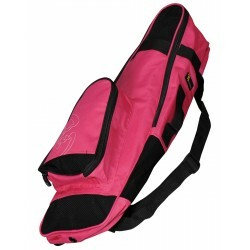 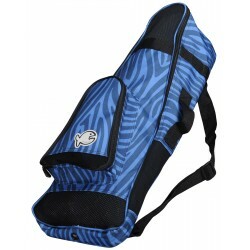 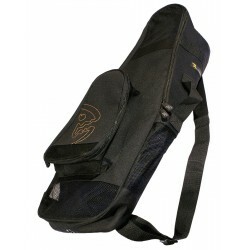 This padded bag has an adjustable shoulder strap, a carry handle and a front pocket with a Velcro closure. 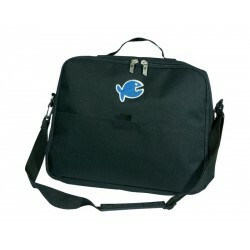 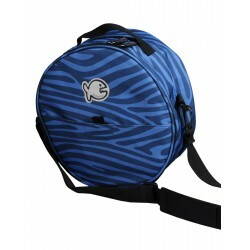 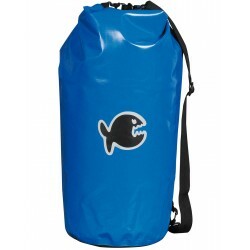 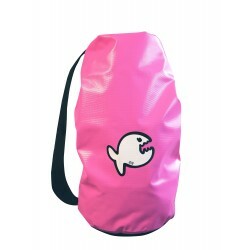 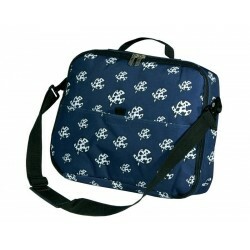 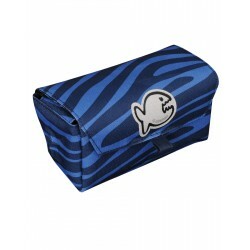 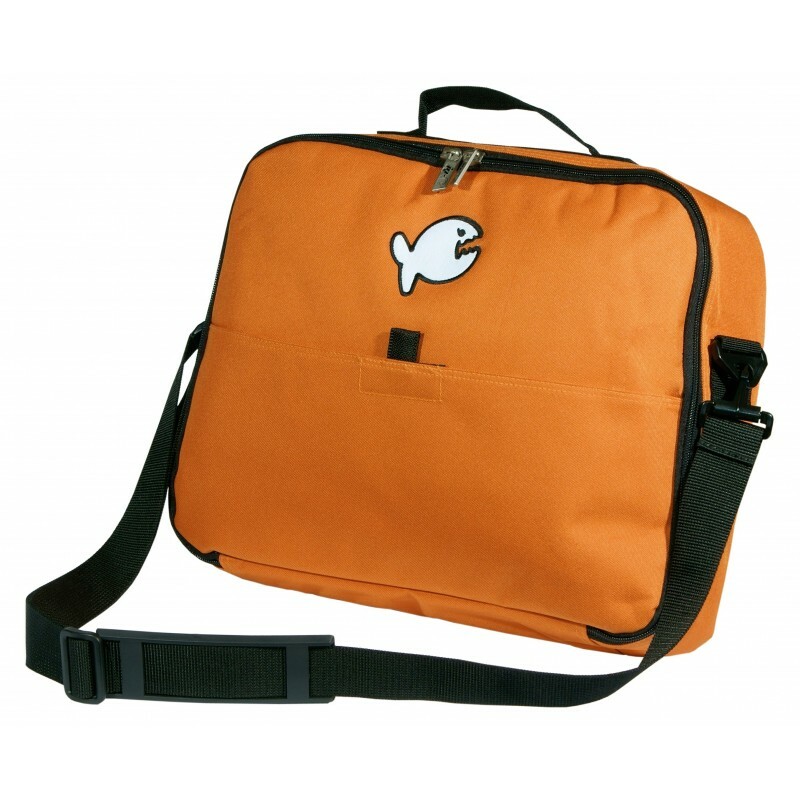 Non-divers can also use this bag as an over the shoulder accessory bag. 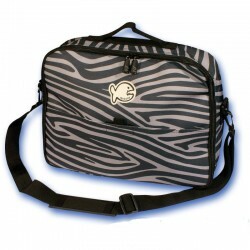 Constructed from a robust 600 denier fabric with a sturdy zipper. 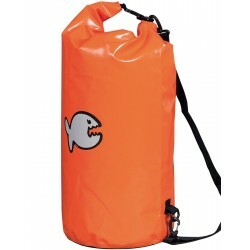 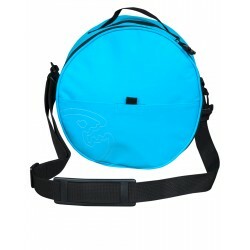 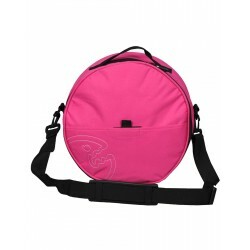 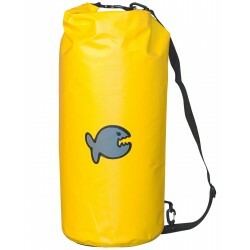 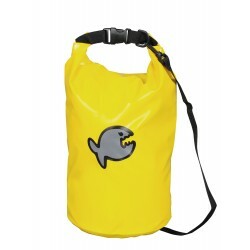 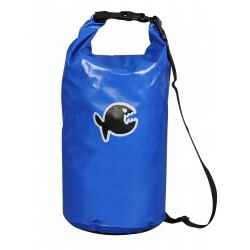 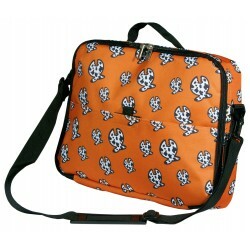 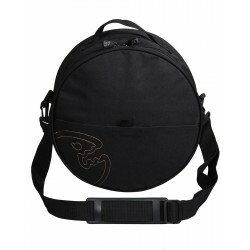 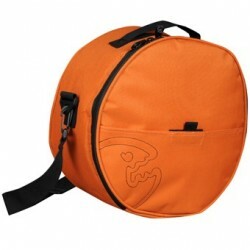 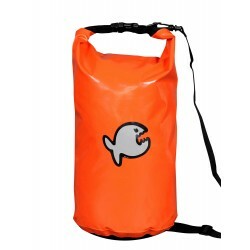 Adjustable shoulder strap Size: 12 in diameter x 6.5 in 100% Polyester, 600 denier.